Who doesn’t like a cream bun or an eclair? 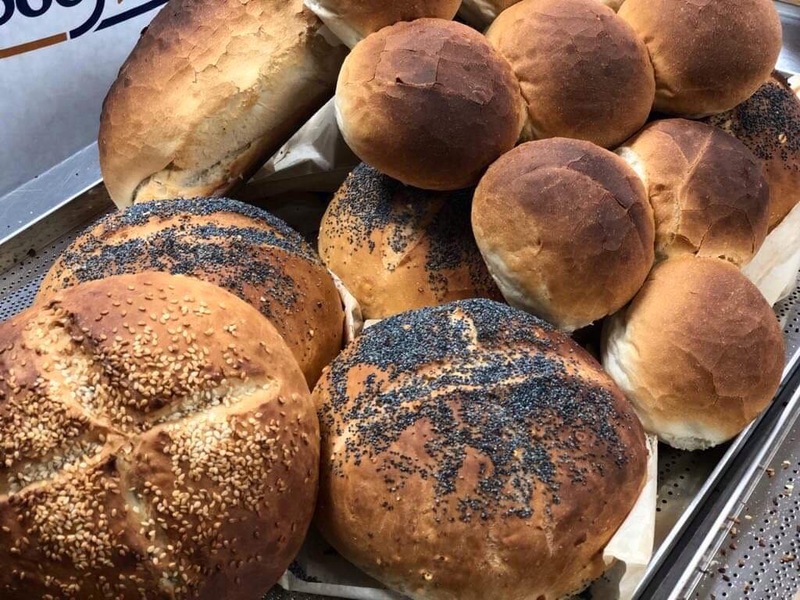 Who isn’t fond of freshly baked bread? 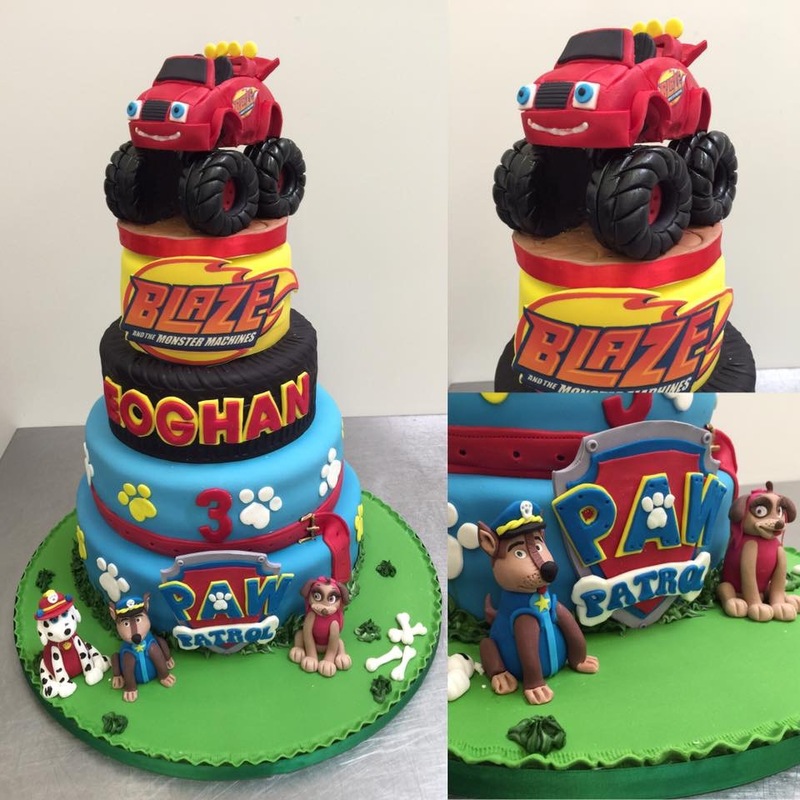 Who doesn’t need a birthday cake, a wedding cake or a christening cake at some stage? 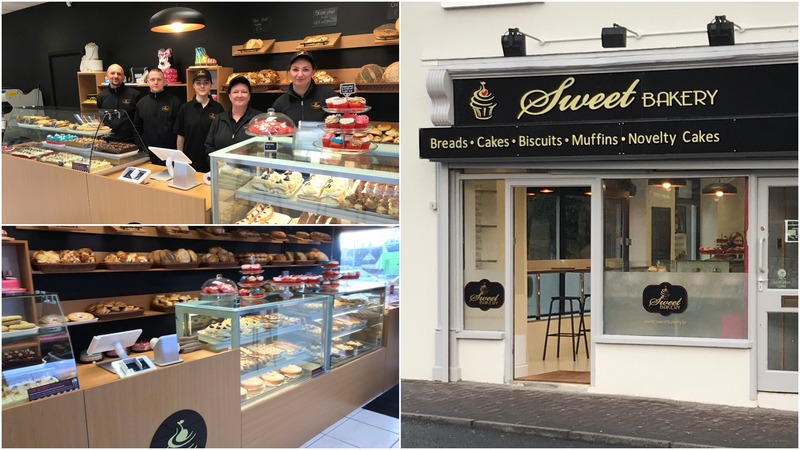 Sweet Bakery has opened in Portlaoise this week – located on James Fintan Lalor avenue in the town, beside Egan’s Off Licence and just up the road from the People First Credit Union. Opening the business is husband-and-wife team Marcin and Patrycja Duda, originally from Katowice in Poland but living in Ireland now for 11 years. 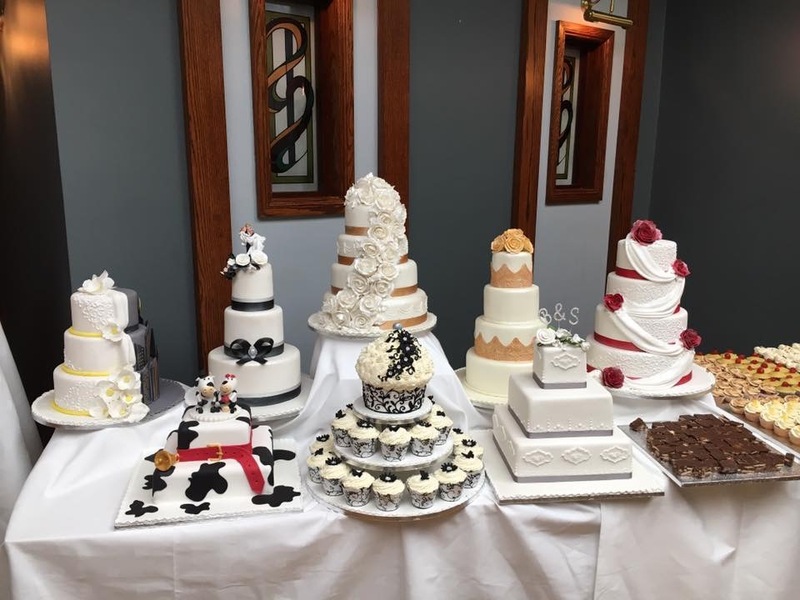 The couple met while training in one of Poland’s top Bakery and Confectionary schools. Martin is a professional confectionary, Patrycja is a professional baker. 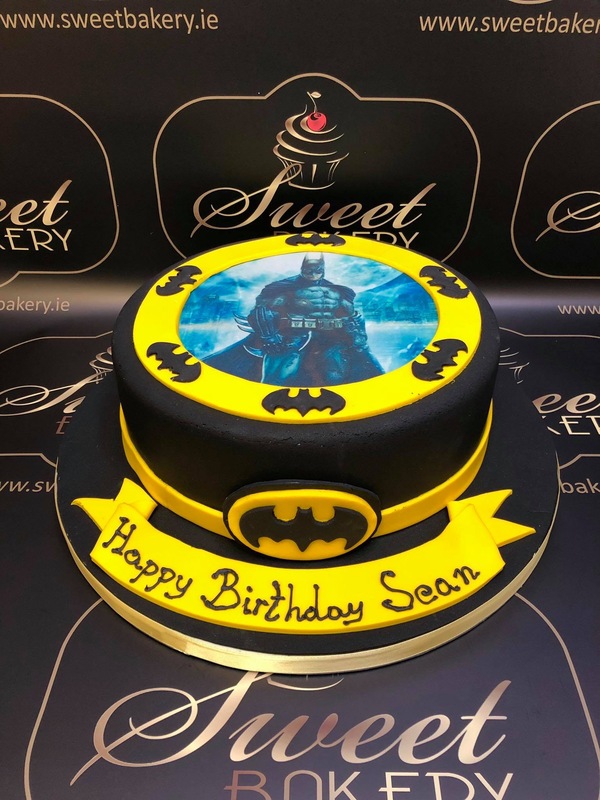 Prior to this Martin managed the bakery in Moriarty’s SuperValu in Palmerstown in Dublin and before that in the renowned Tasty Treats in Ballyfermot. Martin also had his own business on the side, selling cake toppers, primarily for wedding cakes. 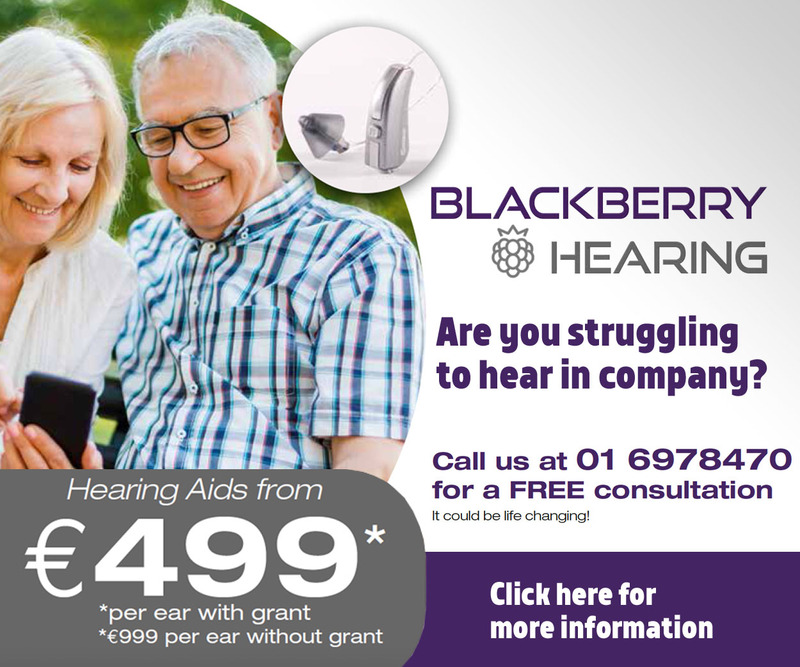 When Martin came up with the idea, his brother, who lives in Portlaoise, suggested they move to Laois. “It is one of the busiest towns in Ireland,” says Martin. So Martin and Patrycja left Dublin with their two young children – Milena (10) and Adrian (7) – and bought a house in Portlaoise. 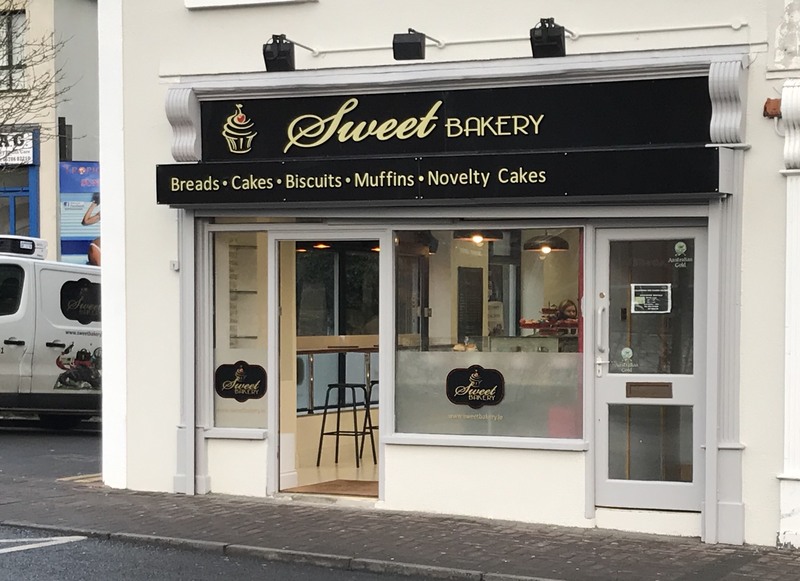 Initially they wanted an all-in-one premises where they could bake and sell. 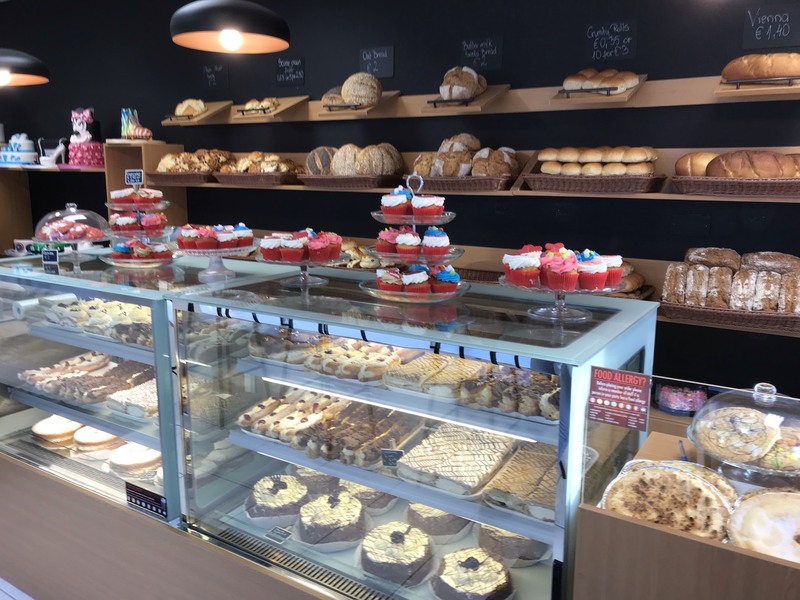 They looked at the old Kelton Bakeries unit where the Style Bar is now located and the old Graham’s Newsagent and Toy Store was based in Lyster Square. They applied for planning permission in Graham’s but that didn’t work out so instead they changed their plans somewhat. 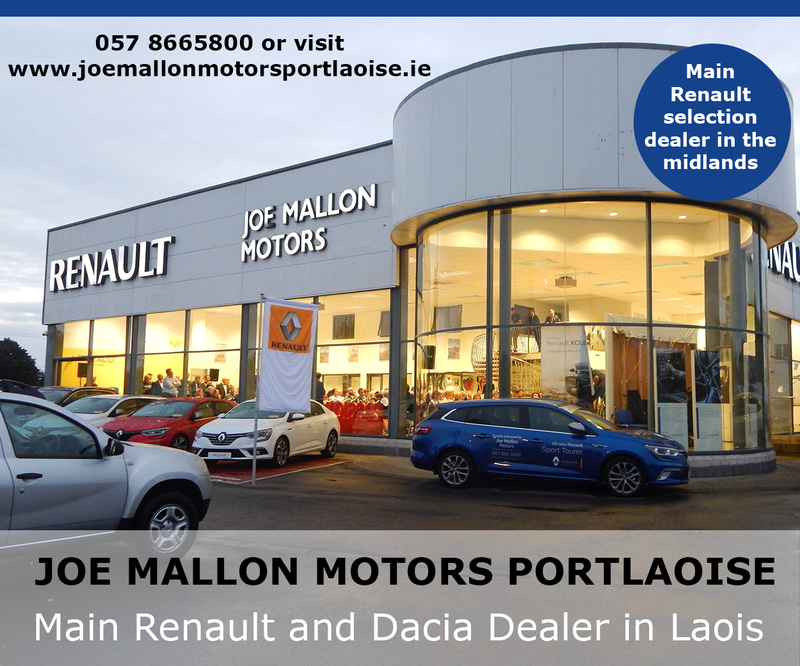 Support from the Laois Local Enterprise Office and Laois Partnership was incredibly helpful and “opened lots of doors”, according to Martin, and they got in touch with Paddy Buggy in the Mountmellick Development Association and will be using their professional kitchens. “My wife will be in the shop and I will be in the bakery,” he explains. 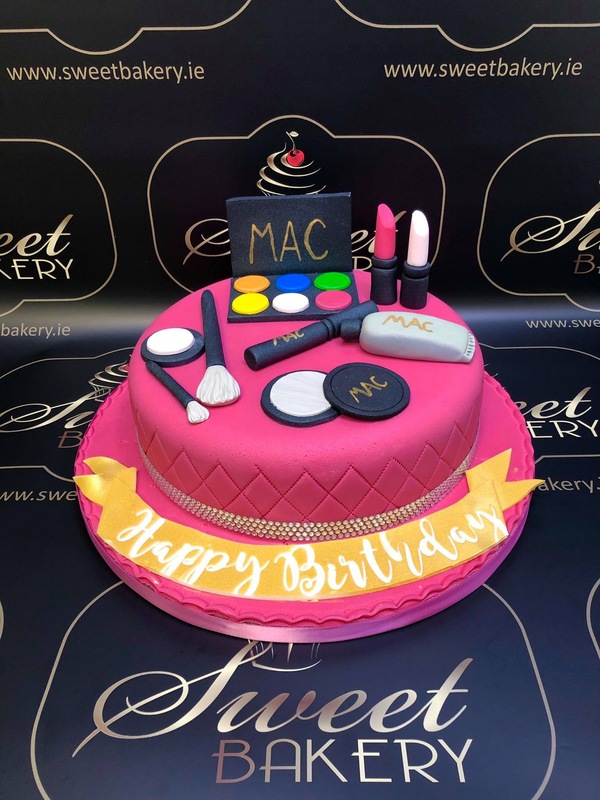 “Patrycja is really good at customer service and she also knows when taking orders what detail to get to make it easier on me in the bakery. We are good team and hopefully that will be the key to our success. “We will have everything that is sweet. 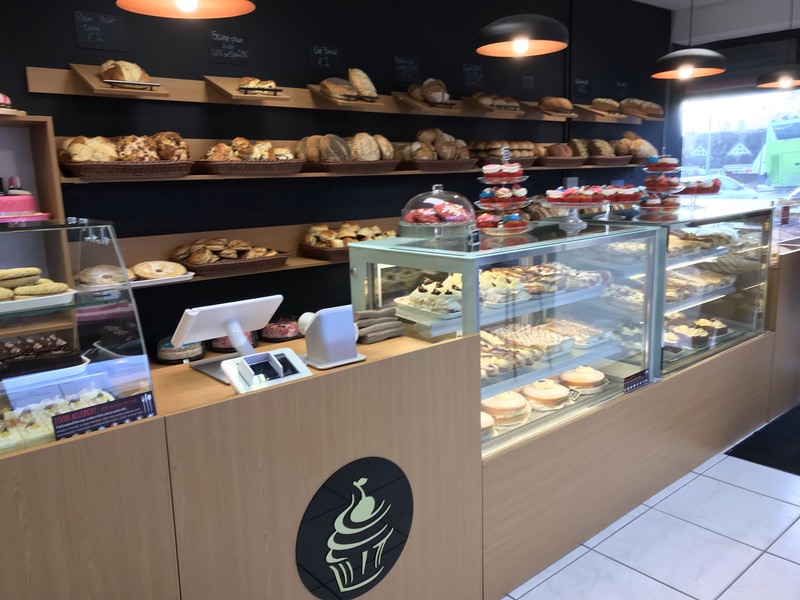 A selection of fresh cream cakes, eclairs, coffee cakes, long donuts, gingerbread men, whole selections of breads, scones, crusty rolls. The shop will also serve tea and coffee and will have seating for four or five customers. Having finished up in his job in Palmerstown – which he commuted to for the past couple of years and where he was Employee of the Year in the Moriarty group in 2017 – Martin is now looking forward to this new challenge.